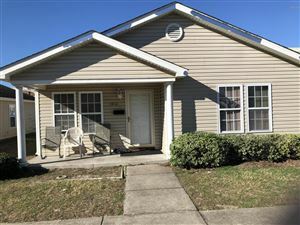 Below are all of the Wilmington, NC, single-family homes for sale for $200,000 or less. They're sorted with the newest listings first. You can adjust this by clicking on the drop-down menu under "Sorted by" and making another selection. Click on the listings to see pictures, features, amenities, school information, and more. Interested in viewing a home or have questions? Please don't hesitate to contact us. We can help you with this price range or any other in the Greater Wilmington real estate market.